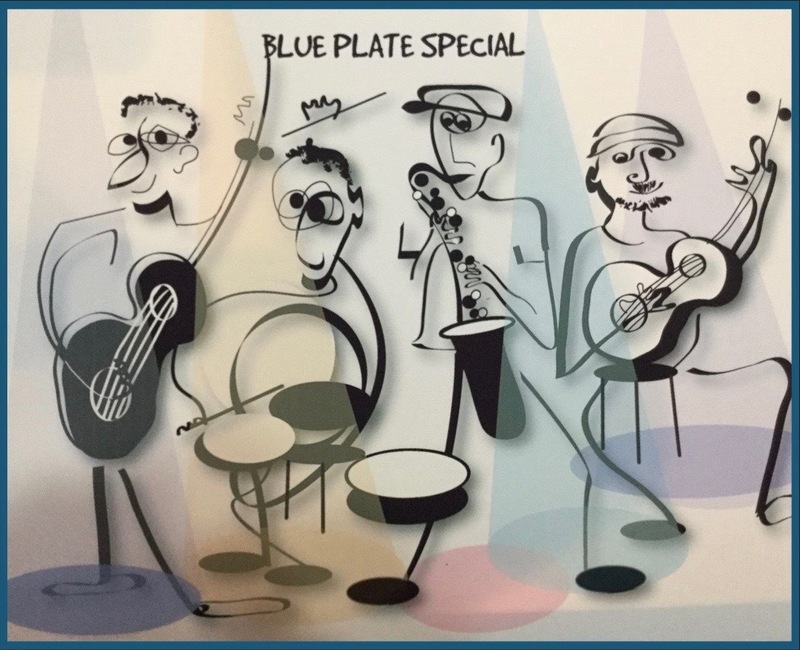 Blue Plate Special is a unique band—for music fans with a hearty appetite. 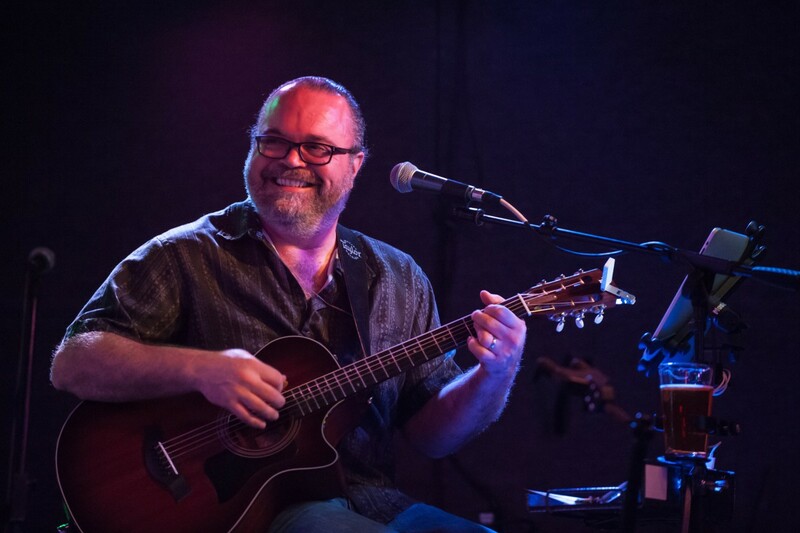 Their songs, whether covers or originals, give the audience a feeling for American Roots music, music that sounds our history of American memories. 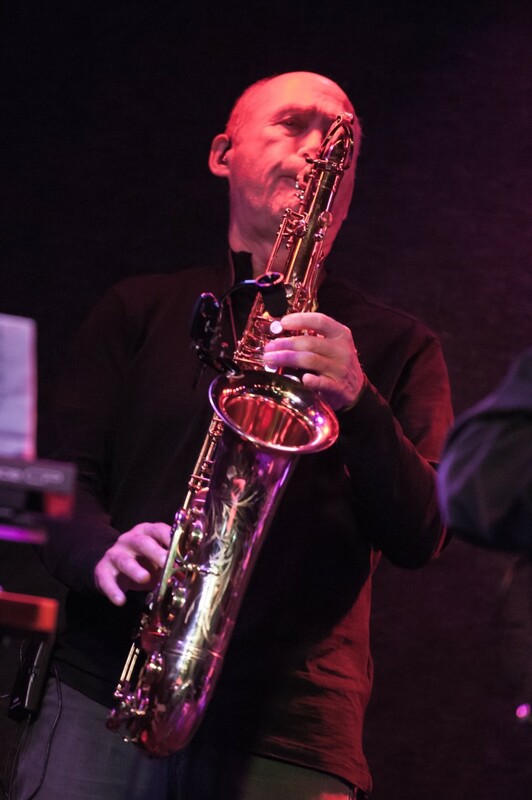 The four-piece piece band includes a distinctive sound including guitars, bass, percussion, horns, keyboard, and their remarkable vocal harmonies. 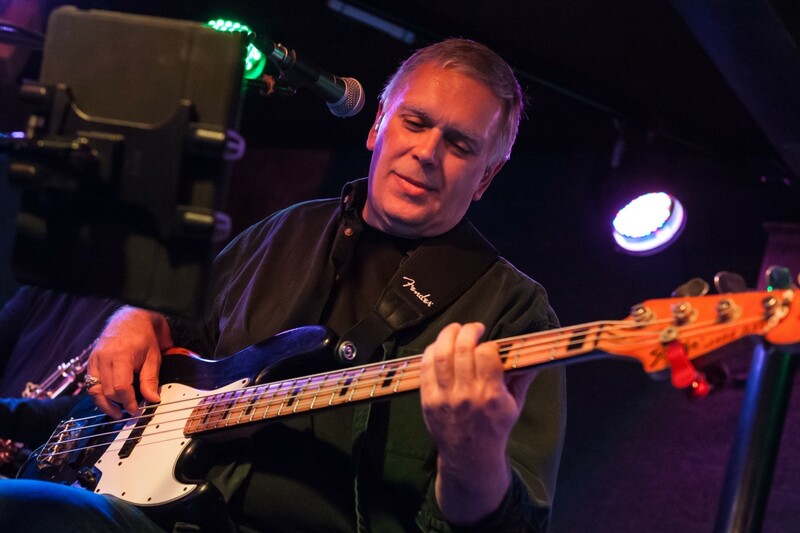 The band presents a variety of music genres and styles: pop, classic rock, country, blues, jazz.. The song list is eclectic, including songs from 1940s to the 21st Century. 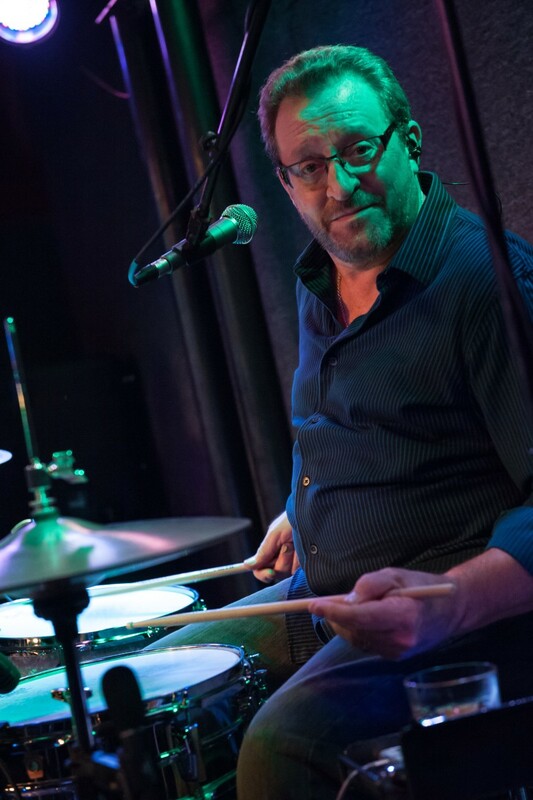 They’ve played in a variety of venues from coffee houses to stage performances, private and corporate gatherings. Check out Facebook page: https://www.facebook.com/BluePlateSpecial/. A Country Boy Can Survive Hank Williams, Jr.
Old Habits Hank Williams, Jr.